A pillow personalized to you. We build our pillows to balance your temperature (no matter how hot or cold you get) and offer almost all in four heights—from the lowest profile 0.0 to our tallest, the 3.0 —so you'll be able to find the one that checks all your boxes. Are you the hottest one in every room? Then the pillows in these series are for you. Built with our heat-deflecting Ver-Tex® fabric, they stay cool to the cheek, bringing your nighttime temperature down to an ideal level. Each series has four pillow height options. Even if your temperature is naturally normal, changes in ambient heat levels can disrupt sleep by taking yours up or down with it. 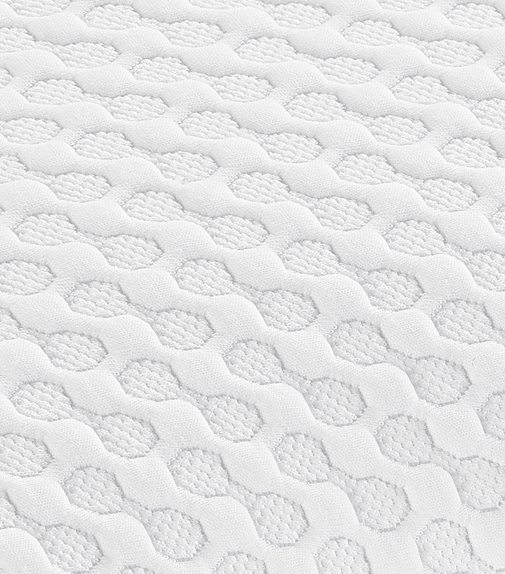 The pillows in these series are wrapped with moisture-wicking Dri-Tec® fabric to keep you right where you need to be. Choose from four pillow heights, from the 0.0 to the 3.0. Explore the complete collection, including older generations and partner pillows.